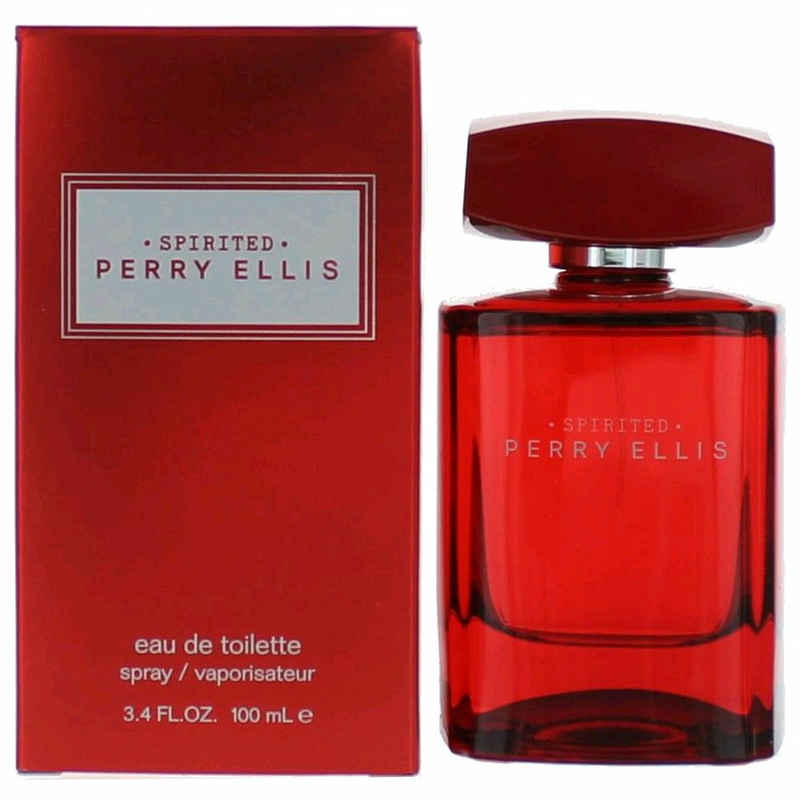 Spirited by Perry Ellis is a Aromatic Fruity fragrance for men. This is a new fragrance. Spirited was launched in 2013. Top notes are red apple, ginger and mandarin orange; middle notes are clary sage, pink pepper and sandalwood; base notes are woody notes, oak and tonka bean.